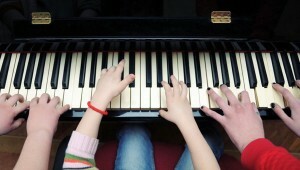 Tim provides modern, relevant and enjoyable piano lessons to students of all abilities. Having studied and performed jazz-orientated music, Tim can offer a wealth of experience and knowledge in composing, understanding and performing contemporary music. Music lessons provide more than just musical applications, research shows a notable increase in children’s co-ordination and concentration through studying music (click here for more info). 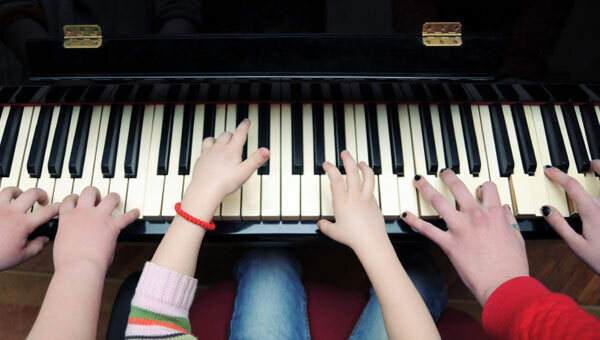 Learning piano is a long-term endeavor which teaches students the skill of practice and perseverance, something that is rare in today’s society. If this is applied students will get enjoyment and satisfaction from seeing their efforts turn into achievements.Lessons are taught from Tim’s studio in Mt Eden, Auckland, however when available T/W can teach externally within neighboring suburbs. “My expectation is not to have all my students become concert pianists, or have them grow into a career in music. I believe that musical education and appreciation is a hugely important pursuit in the development of children. As well as the enjoyment of learning an instrument, it will give them an awareness and appreciation of music around them”. Tim is a registered member of the IRMTNZ (Institute of Registered Music Teachers of NZ) and a registered teacher of the Australia New Zealand Performing Arts Association (ANZCA); an international music school. Renowned for its strong Modern/Jazz syllabus. Having graduated from the school (with an ‘Associate Diploma of Jazz Performance’) T/W recommends this music school as an alternative to the traditional ‘Trinity’ and ‘Royal’ Schools of music. Timothy’s tuition focuses on giving his students real-life musical education; enabling them to make-use/apply their musical skills into musical opportunities relevant today.